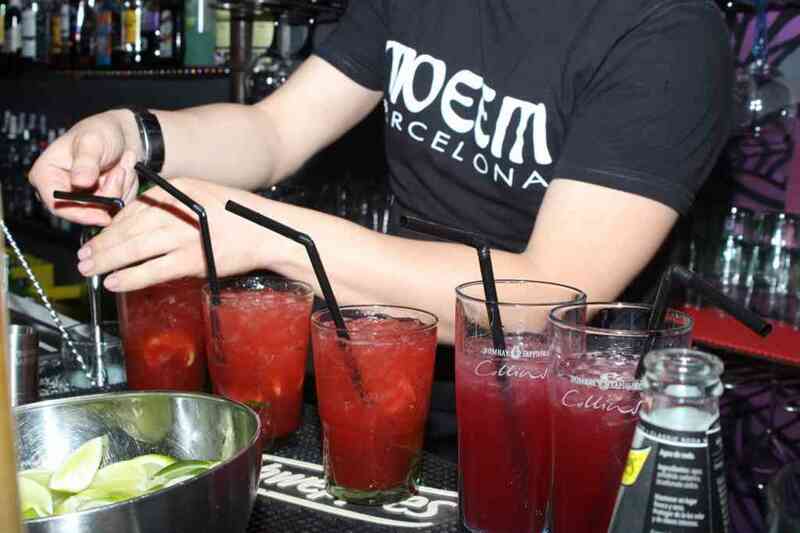 Moeem is a mixed public bar located in the heart of Barcelona’s Eixample neighborhood. 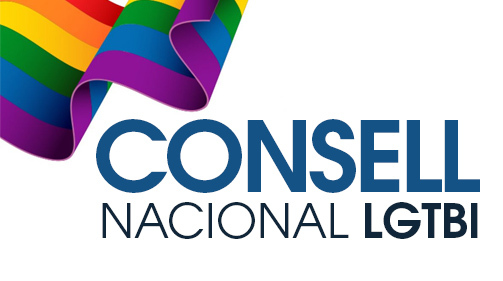 After being active for 6 years, it has become one of the benchmarks in terms of gay bars in Barcelona… It’s the best place where you can have a drink with your friends! In addition, Moeem organizes numerous themed parties throughout the year so that every night is different. 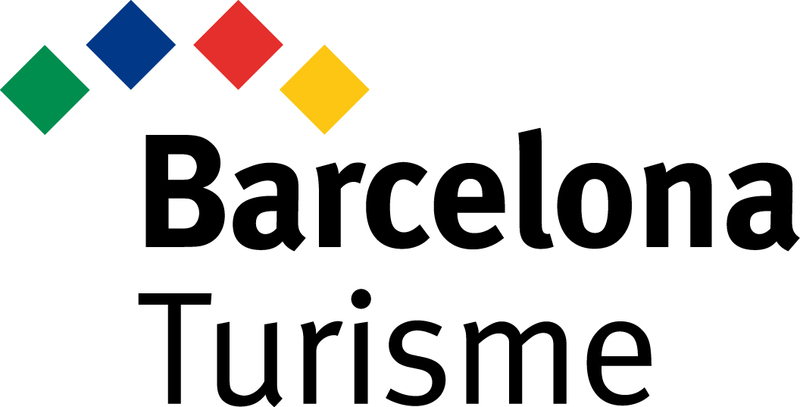 Discover all the events that are waiting for you on our agenda! 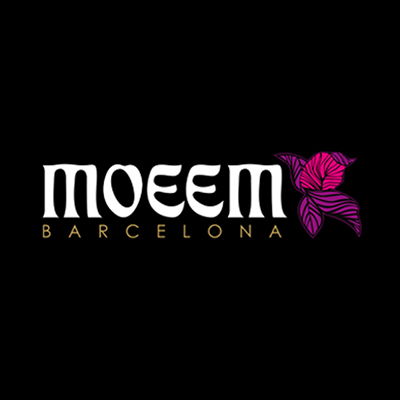 If you like the pop, dance and contemporary R&B music, you are looking for an alternative place, full of events, parties and a good atmosphere… Moeem is the place for you! 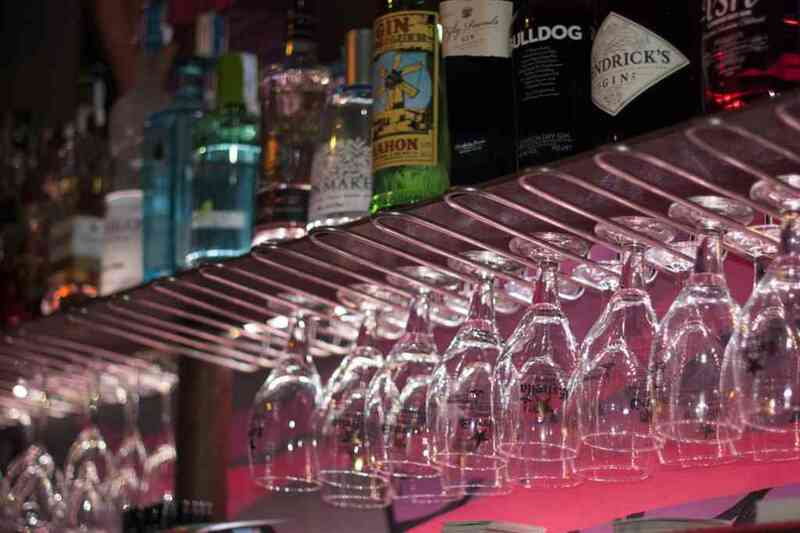 Come and meet us and enjoy the best music in our dancefloor, our delicious cocktails at our bar or the company of your friends while you relax in one of our comfy sofas.